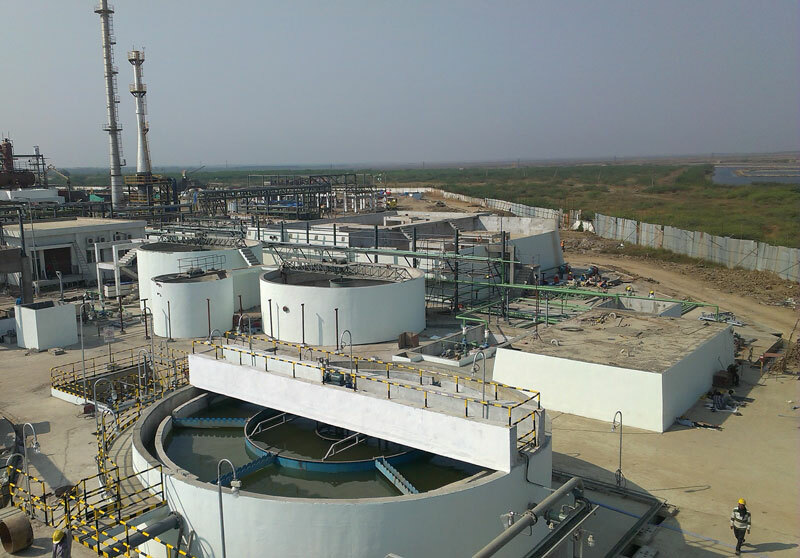 Rapid urbanization & industrialization has led to the need of waste water treatment – a process in which water that is no longer usable, to be returned to water cycle after treatment. The need to transport & supply water from lakes & rivers to human settlements. ITD Cem has laid water / sewer pipelines in urban / semi-urban areas through micro-tunneling / pipe jacking / trenchless technology with laser guided, earth pressure balanced micro tunnel boring machines (m TBM) using state-of-the-art aids like CCTV and by launching the m TBM in the driving shaft and retrieving from the receiving shaft constructed in the bare minimum space available in the highly congested urbanized area at times without disturbing the normal life on the surface. ITD Cem offers Design, Construction, Supply, Installation, Commissioning of pipelines including Mechanical & Electrical Equipment and Operation work for Water Treatment Plant & Waste Water Treatment Plants and Pumping Stations. 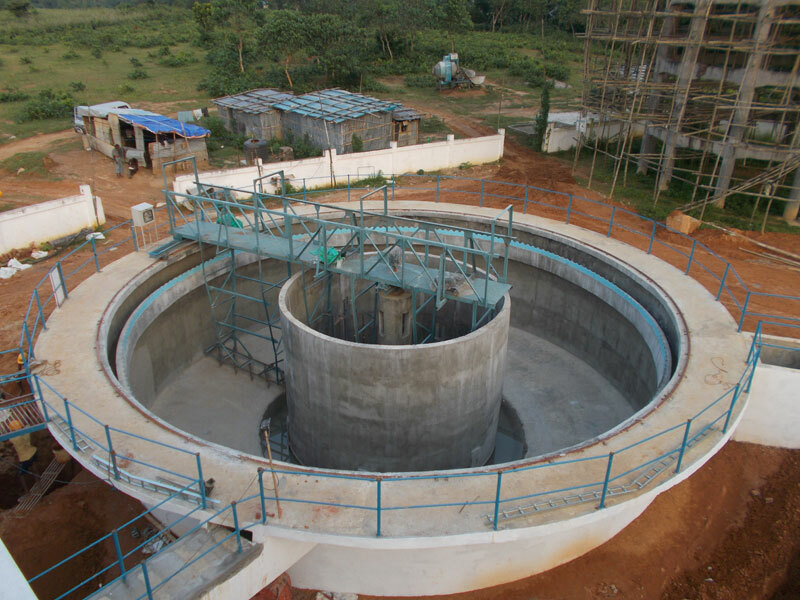 Procurement of Ground Water Treatment Plants – Design, Construction, Supply, Installation, Commissioning including Mechanical & Electrical Equipment and Operation for One (01) year in Agartala. at Central Agartala and remaining five GWTPs are located at South Agartala. 3. Scope includes Civil,Mechanical,Electrical & Instrumentation Works. 4. Operation & Maintenance for 1 year of the above GWTPs. 3. Scope includes Civil, Mechanical, Electrical & Instrumentation Works.